Who doesn't love this one? Play it slow and thoughtful, play it fast and spirited! It's a great tune and to remember not only the past year, but all the past years along the way. And yes, I've even recorded it so you can hear yours truly give her rendition here. Have a look at the entry for Auld Lang Syne on Wikipedia to get some background on the tune and try out the Scottish lyrics if you like. I don't know about the rest of you but we usually only ever hear the first verse here in the US. I didn't sing every chorus between verses since I didn't want to punish my family and friends too much, but the basic format is below. I've pasted it below in ChordPro format, so if you've got an app that will read it you can copy and paste it and change keys if you like. Those of us here in the USA are getting ready for Thanksgiving in a couple days. It's a major food fest for us and of course, we love it! As I was thinking of the feast ahead I happened by this little-known Christmas tune and thought it might be a fun one to learn for the coming Christmas season. Don't forget to leave some snacks out on Christmas Eve for Santa, the elves and the reindeer!! Sing it to the tune of Duran Duran's Hungry Like the Wolf! Yep, it's what you've all been waiting for! You can stop holding your breath! It's the unofficial cnyUke Christmas Tune Book. This year we'll be exploring the intricacies, nuances and subtleties of classic holiday tunes as we attempt to make them sound like something other people might have heard before. Start practicing up for a Merry Merry Day! Had a great time seeing the Ukulele Orchestra of Great Britain at their stop in Princeton, New Jersey! I had no idea they had been performing since 1985...wow! 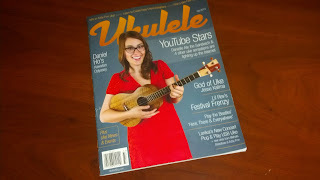 I never would have guessed back then I'd be playing ukulele in the '00s! They didn't play this old Otis Redding tune, but I'm sure if they had they would have done a great job of it! I got this version from Richard G's uke site, that I think I've mentioned before. Check out his site if you haven't yet! Just a note on this version: I bar the B7 chord like this. I find it easier to go to the C.
I'll be heading out tomorrow to see the Ukulele Orchestra of Great Britain perform in Princeton, NJ. It will be my first time seeing the group, so I'm looking forward to good time! 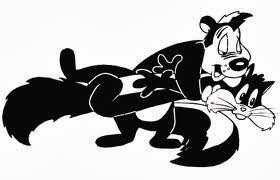 I got a request for this one....another oldie from the 60s. Did you know Dolly Parton recorded this one too? 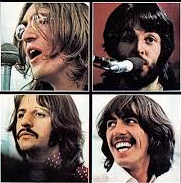 Most people are are probably familiar with the recording by The Animals. I remember in college someone trying to tell me that the house of the rising sun referred to a brothel, but not according to Wikipedia ... give it a search! The House of the Rising Sun (2) - this version is from Richard G's site, Animals-friendly! Here's an oldie recorded by Herman's Hermits back in the 60s. For some reason that I'm still not sure of it was one of the first tunes I learned to play on the uke. I think maybe it was because it reminded me of being a kid perusing my older sister's record albums....a good time! Sometimes it's just easier to scan a quick photo to share. This might not mean much if you weren't at our uke group meeting today, but it might be fun to decipher anyway. A work friend brought this in today! She found it on the magazine rack of Wegmans (a favorite supermarket chain in these parts). Seems it's just been around for a year and starting in 2014 it will be going quarterly ... and if you sign up quick you can get it for $14.95 for the year. Check out the website, Ukulele Mag, the back issues are there for perusing! 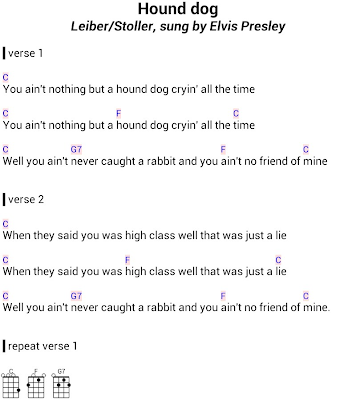 Having been involved in music in one form or another most of my life, I was really excited when tablets came into widespread usage and I finally had a really mobile and low profile way to handle sheet music! As a piano player (or any other musician) it can get cumbersome to lug around huge books and binders filled with music. Below are my picks for music notation apps. There are quite a few of them out there, and it could be that these don't fit your needs, but it's a good place to start! I've used this app for about as long as it's been on the market. This app is great for organizing pdf and image files. You can make notations, put together set lists, connect your bluetooth pedal and best of all, the developer and community of users are very supportive. If you're an iOS user, you're out of luck with this one since it's Android only. I'm sure there's something similar for iOS. A great way to organize all those uke club books in pdf that you collect! 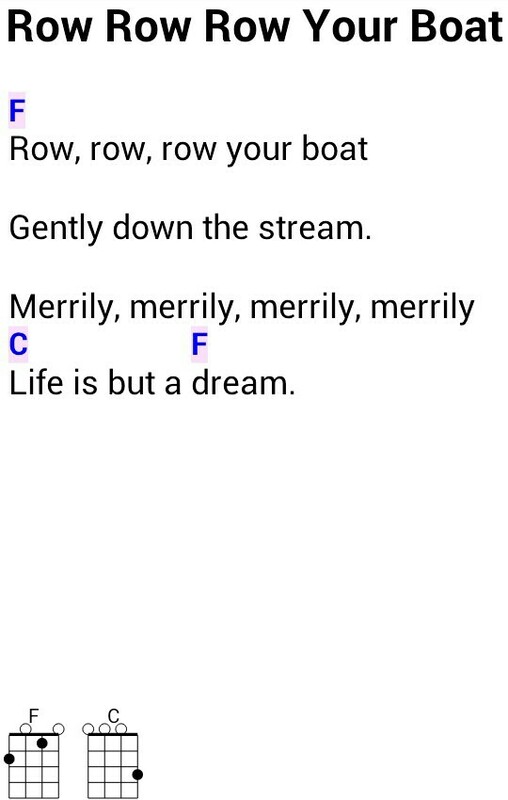 When I started to play ukulele and found that beside pdfs there was this file type called "chordpro" (or sometimes .pro or .chopro) I started to look for an app that would allow displaying, transposing, creating and editing of these text files. Songbook does this so well! You can also create set lists, add alternative chord fingerings, transpose on the fly and engage automatic scrolling. If you have a Dropbox account you can also sync your tunes across devices - also cool. Songbook is available for Android, iOS and Windows. I probably use this one less often than the others above, but it's a great app for online searching for a specific tune or by band name. You can also save files in chordpro format and transpose. Don't let the "guitar" in the name worry you ... there's an option to show uke chords too! Available for Android, iOS and Windows. Get your bossa nova on! 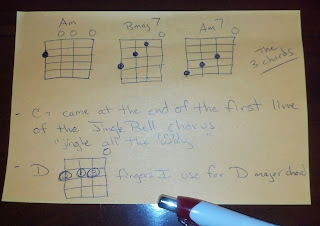 A friend of mine who just started playing wants to learn this one and I found it on Richard G's uke site, which is a great resource so check it out when you can. Lots of fun jazzy chords in this one. Another popular tune with a pretty standard chord progression (this version is easy... and yeah I know I might have left out a few chords). What better than a jaunty tune of unrequited love! Great to sing with gramma or grandkids! Play it fast or play it slow - you can have a lot of fun with the 12 bar blues. 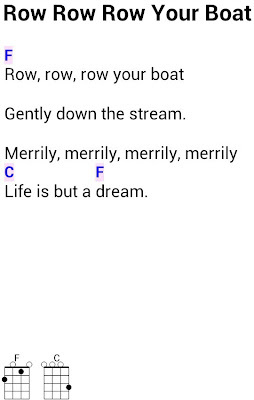 Here's a tune familiar to most that uses that age old chord progression. 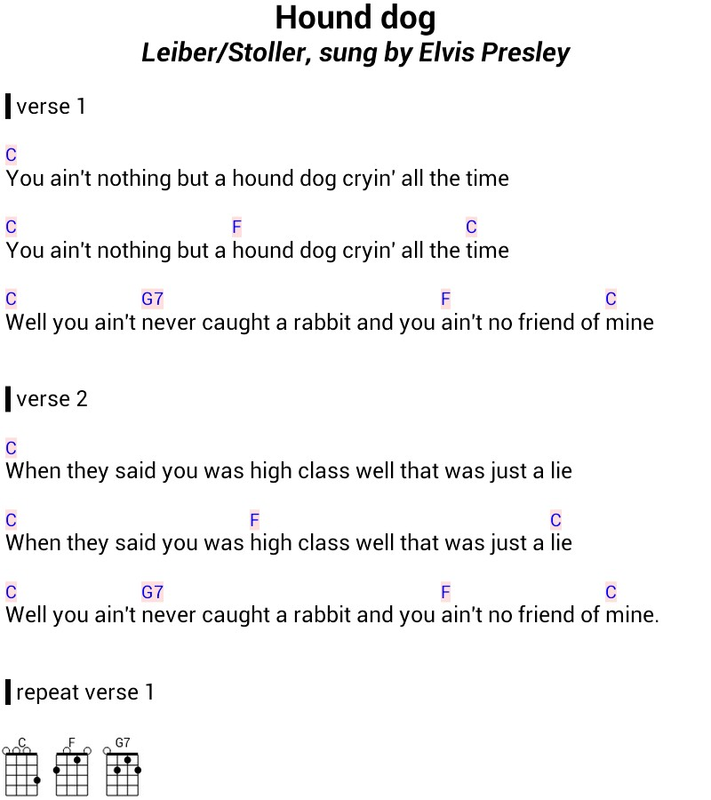 We've tried making up our own blues tunes at work - a perfect place for singin' the blues! Although there are variations, the basic 12 bar blues is the following progression (I'll use this "|" between bars/measures). The Roman numerals indicate with chord of the key you're playing without designating the exact name of the chord. That way it can be used for any key. 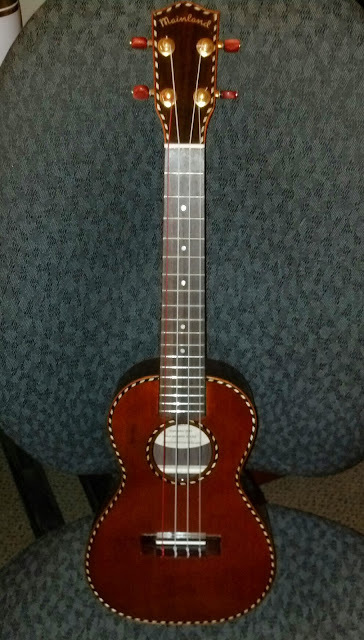 My Mainland Uke. Concert size, red cedar - love it. We've been having fun with this one! My very easy arrangement of Beethoven's Ode to Joy. 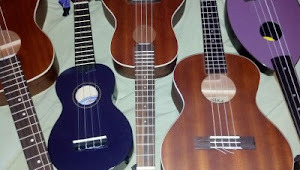 Get a couple ukes strumming, another picking the melody and another picking the chords! Every uker (or anyone who plays an instrument) should get this one down... it's always someone's birthday! Here's a first easy tune that only requires two chords.